Welcome to the Lift Chairs 4 Less Customer Resource Guide! 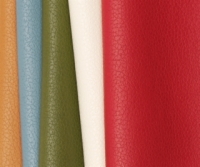 Please take a moment to browse this section, as it may answer many questions you have about products you recently purchased from us, or are planning to purchase in the near future. For additional information about any topic you see here, we invite you to contact our product experts by dialing 1 (800) 791-6814. 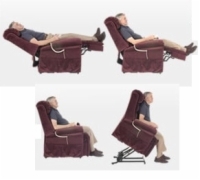 Understand the differences between, and relative benefits of, two position, three position, and infinite position lift chairs before you start shopping! Matching a lift chair to your existing home decor has never been so easy - or fun! If you're experiencing difficulties related to one of these health conditions, your doctor may recommend an infinite position lift chair. 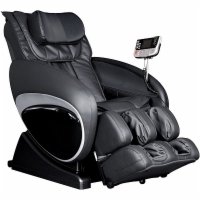 How can a massage chair help you live a better life? Find out here! Post-operative recovery isn't easy. A lift chair can make it a lot less difficult. 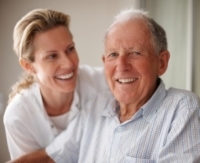 Caregivers shoulder a lot of responsibilities for their charges. 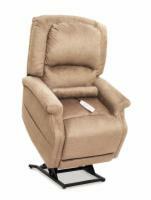 Learn how your daily care duties can be made easier with a lift chair! Is My Lift Chair's Foot Rest Long Enough? Don't panic if your feet dangle off the end - this is actually better for you!